You win. Jennifer wins. Everybody wins! 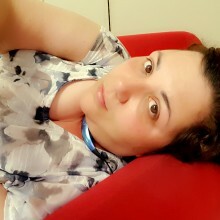 Jennifer is having fun, losing weight, and making money in their DietBet game - and wants you to play too! Join their game today. 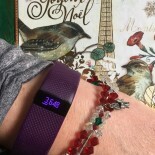 Lose and NoT Gain this holiday with Fitbit!